These tube clamp brackets are tough--you'll never strip the threads and you can smack them around a bit without denting them! You can make adjustments in big or small increments and they can be used as mounts for just about any 1-1/8 in. bolt application. 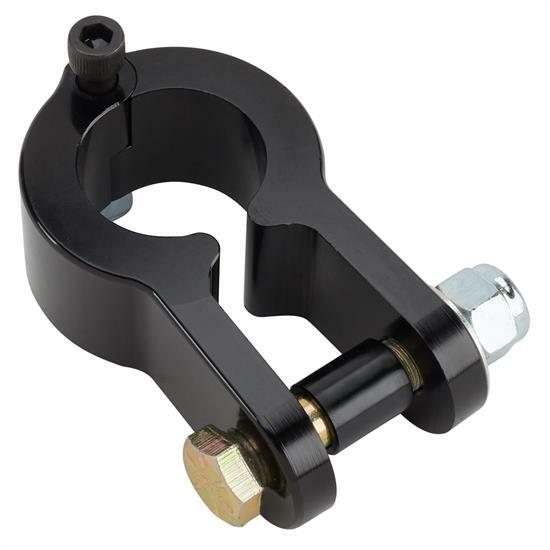 Panhard bar clamp for 1-1/8" tubing.